The match-ups are set for the biggest tournament in martial arts. At ONE: ENTER THE DRAGON on Friday, 17 May, the ONE Featherweight Kickboxing World Grand Prix will begin. 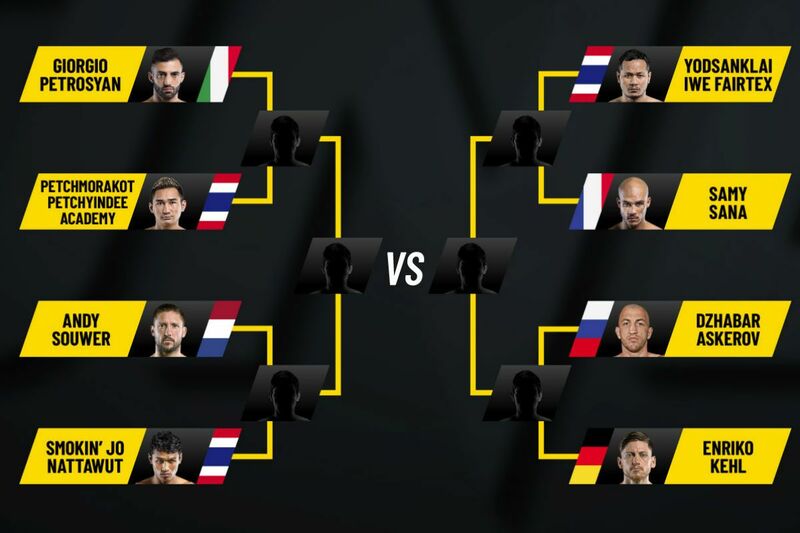 The tournament will bring together eight of the world’s best stand-up martial artists – every one a World Champion – to compete throughout 2019 in a knockout bracket to crown an undisputed ONE World Champion. It all starts at the Singapore Indoor Stadium with all four quarter-final bouts on one night. 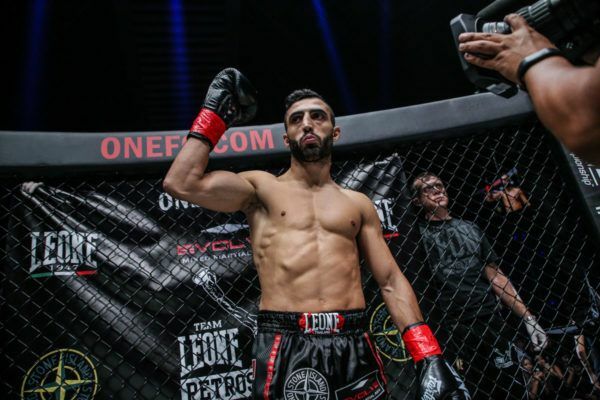 First, two-time K-1 World Max Champion Giorgio “The Doctor” Petrosyan (98-2-2, 1 NC) will face two-division Lumpinee Stadium and WMC Muay Thai World Champion Petchmorakot Petchyindee Academy (158-34-2). Petrosyan is considered by many people to be the pound-for-pound best kickboxer in the world, and has shown why with two outstanding performances in The Home Of Martial Arts. 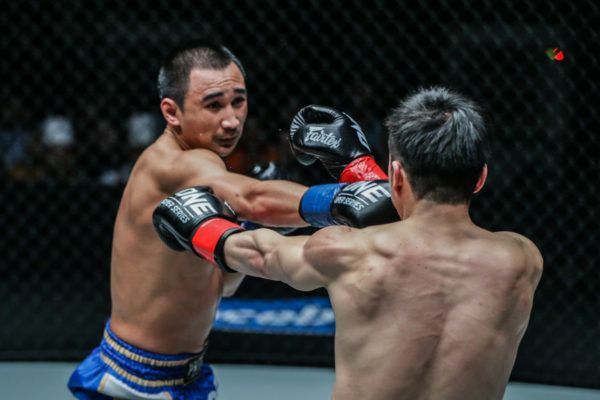 His opponent is regarded as one of the best competitors in Muay Thai, and he has proven his ability to adapt to a different rule set as a ONE Championship athlete. The winner of that match will face whoever prevails when another two-time K-1 World Max Champion, Andy “Souwer Power” Souwer (179-20-1), meets two-division Lion Fight Muay Thai World Champion “Smokin’” Jo Nattawut (69-7-2). Souwer is one of the most decorated athletes in kickboxing history, and he now has the chance to cap his career with World Title gold in the world’s largest martial arts organization. However, it will not be an easy task against a man who is riding an explosive three-bout win streak in ONE Super Series. On 17 May in Singapore, eight of the worlds best strikers will Enter The Dragon! On the other side of the bracket, another icon of martial arts will begin his campaign to win the biggest prize of his career as two-division Lion Fight Muay Thai World Champion “The Hero” Yodsanklai IWE Fairtex (202-71-4) faces WBC and A1 Muay Thai World Champion Samy “AK47” Sana (133-9-1). 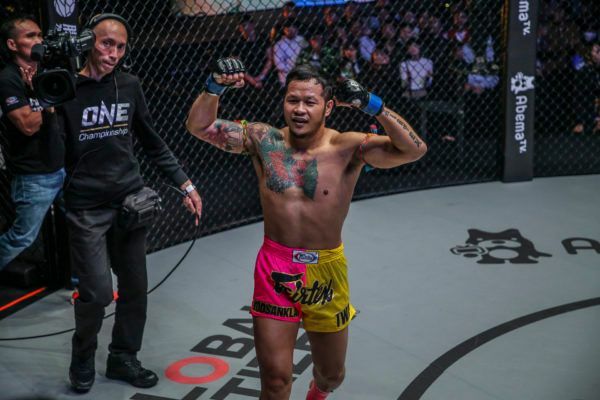 Yodsanklai has delivered on all the hype since he entered the ONE Circle with a trio of electrifying victories, but his long undefeated streak will be under threat against one of the most imposing competitors in ONE Super Series, whose professional record is almost unmatched outside of Asia. 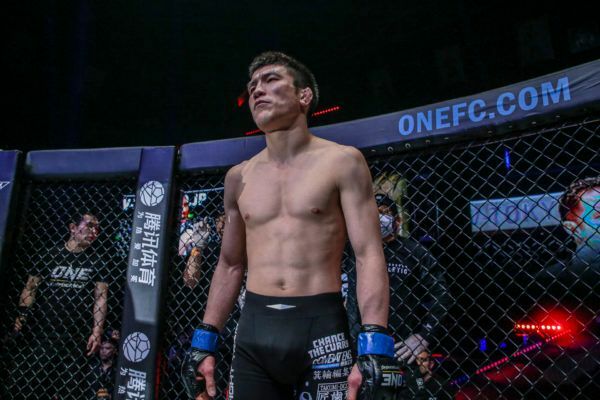 Whoever emerges with the victory in that match-up will go on to face either K-1 World Champion Enriko “The Hurricane” Kehl (48-14-2) or seven-time Muay Thai World Champion Dzhabar Askerov (107-35-2). 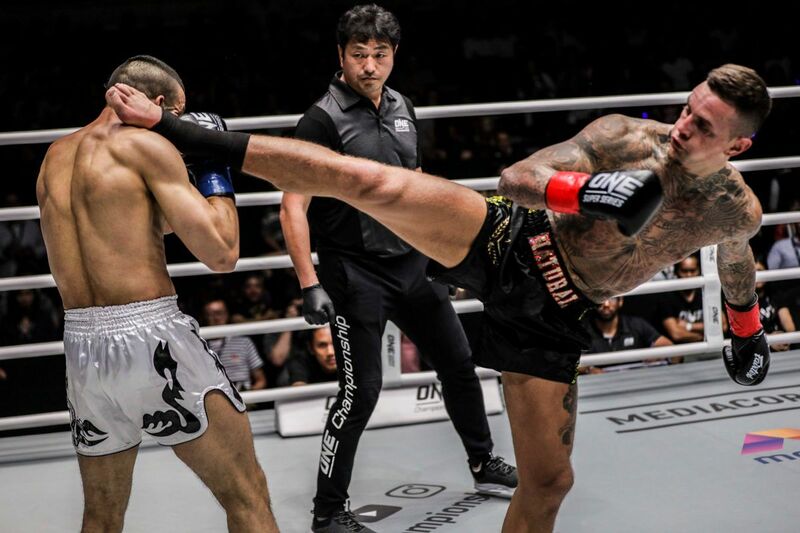 Kehl booked his place in the tournament with a stunning debut knockout on the global stage for martial arts last month. His opponent may be new to ONE, but he will arrive with a reputation as a powerful knockout artist. CRUSHING combinations from seven-time Muay Thai World Champion Dzhabar Askerov, who enters the ONE Featherweight Kickboxing World Grand Prix on 17 May! 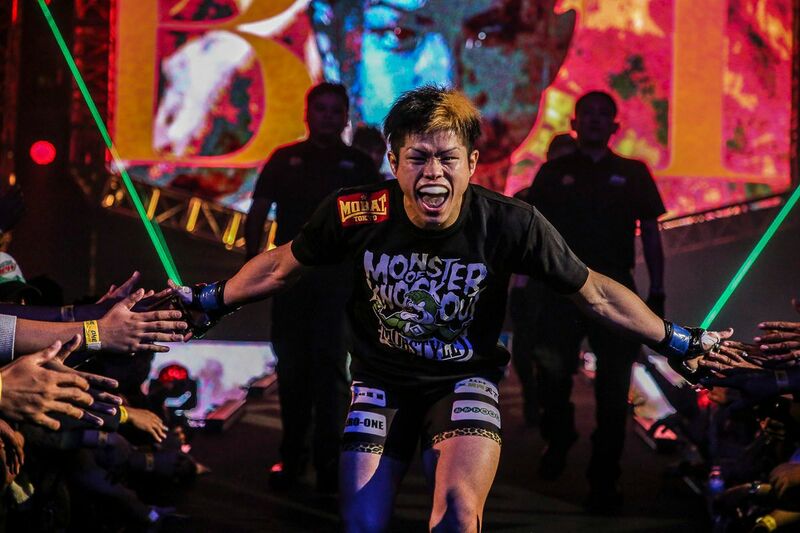 All of these bouts between World Champion strikers will precede the ONE Lightweight World Championship match between Shinya “Tobikan Judan” Aoki and Christian “The Warrior” Lee in the main event. The bout card will also feature the first ONE Lightweight World Grand Prix semi-final between Ariel “Tarzan” Sexton and Saygid “Dagi” Guseyn Arslanaliev, as well as the ONE debut of “Super” Sage Northcutt in a welterweight mixed martial arts bout against Cosmo “Good Boy” Alexandre. 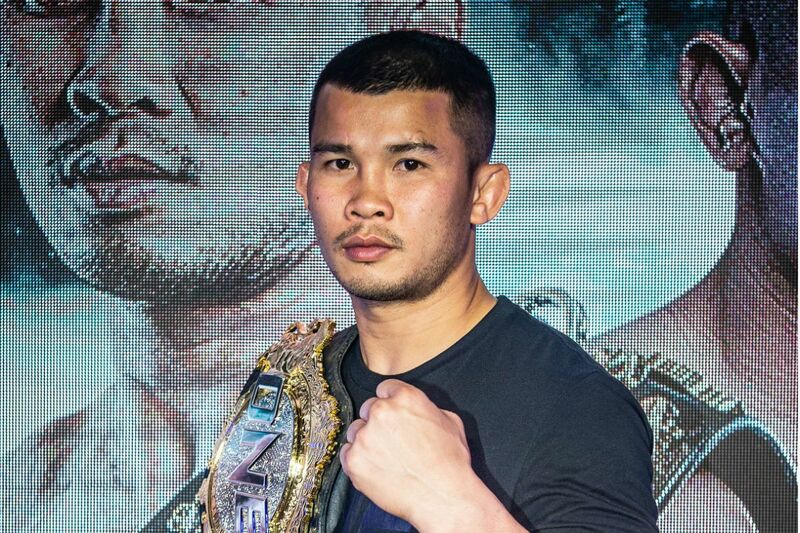 The Thai hero wants to challenge another kickboxing legend after his amazing win at ONE: A NEW ERA. 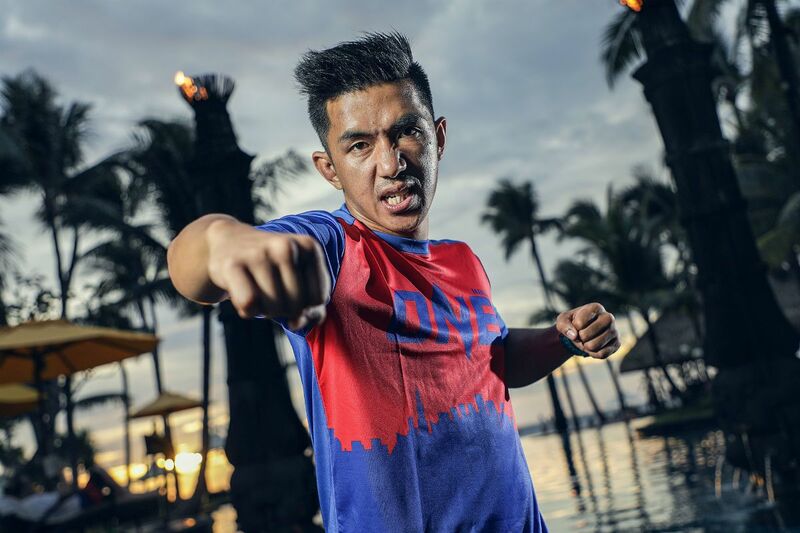 Following a terrific kickboxing debut, the Thai enters the ONE Super Series Featherweight World Grand Prix.